Chou Chou Scantlin is a force to be reckoned with. 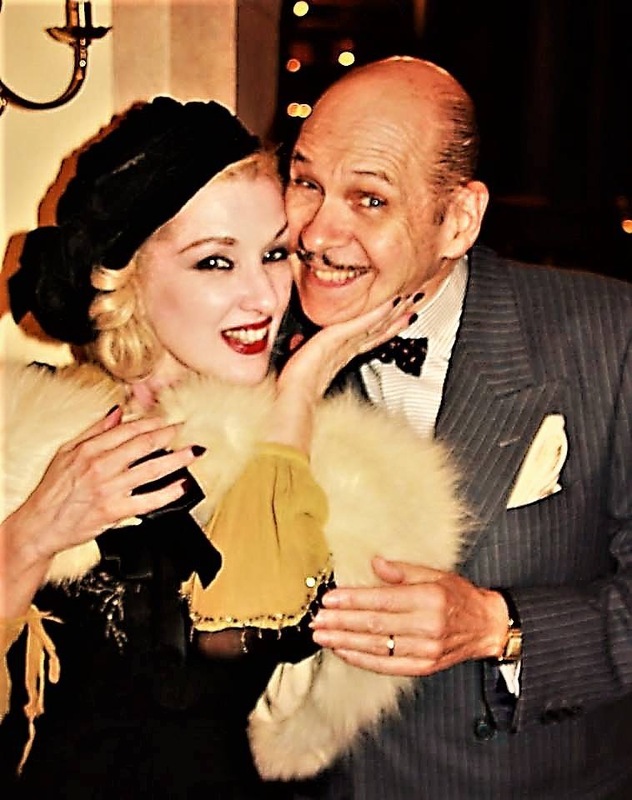 If any of you are remotely familiar with Doc Scantlin and His Imperial Palms Orchestra, you know that Chou Chou is the heart of the show. 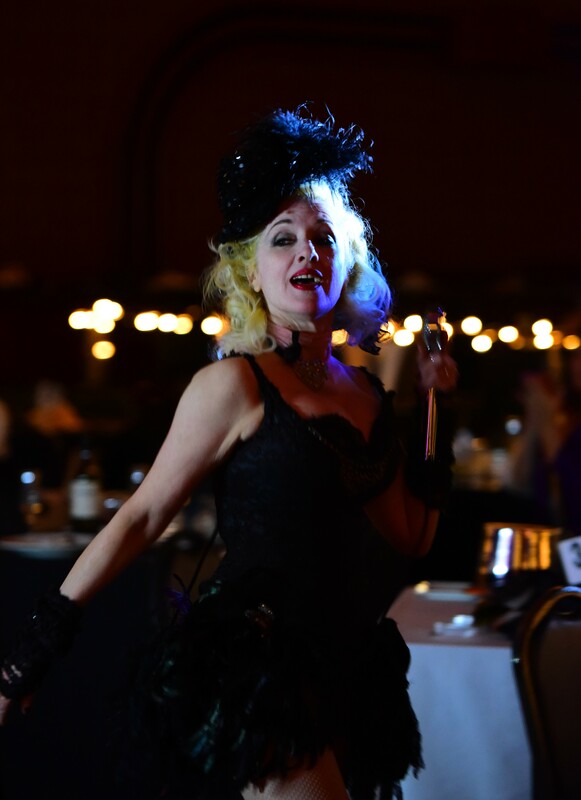 Doc and his band of merry men and women have been transforming audiences back to the 20’s, 30’s and 40’s with their music and merriment since 1983. Chou Chou has been by his side the whole way. Chou Chou is autistic. She is very open about the struggles that she has had and is also a huge advocate for those who share those struggles. This is when I decided to take a bit of a different turn with the profile. Instead of concentrating on the very obvious and over the top talent that Chou Chou has I wanted you to get to know her. She very graciously gave me permission to access her blog “Blissfully Being”. The following is a portion of one of her first entry in March of 2016. I met Chou Chou a few years ago when she and Doc were performing at the Carlyle Club here in Alexandria. We were attending the show and taking photographs for a profile that we were doing on Doc and the band at the time. It would never have crossed my mind that she was anything other than extremely talented, warm hearted and loving and a bit eccentric (she and Doc live a truly retro life in their “Bungalow on the Bay” near Annapolis) and genuine in every way. I have loved getting to know her via our email transactions and am looking forward to seeing her again soon. The Band will be performing at the Carlyle Club on Friday, February 16th at 8 pm to celebrate Valentine’s Day and Mardi Gras. Ticket information available at docscantlin.com and by contacting the Club at thecarlyleclub.com.